The destiny of ALL businesses is to eventually be transitioned and hopefully sold; whether it be by you or others in the months, years, and even generations ahead. Much like the inevitability of death and taxes, so too will be a business transition. Unfortunately for 80 percent of business owners today, the transition will be to shut down over a period of five years or less and a lot of this starts with how you deal with insurance companies and third party payment organizations. The problems most professionals deal with today when it comes to transitioning a business is being able to properly position their business for the most advantageous transition; namely selling the business at a profit. In order to accomplish this, a business must develop real and transferable value that somebody is willing to pay for in order to want to purchase your business at a profit from you. In this case, the equity value to you as a business owner/seller would be the total amount of pre-tax income you would receive from the sale of the business minus any outstanding debts/loans to the business. The main thing to remember about equity value to a business owner is that it is the most valuable asset you can develop beyond yourself. The problem with most professionals today is they don’t understand how to ideally create this equity value over time. They end up creating a business that doesn’t have any real value beyond their own work or, worse yet, has negative value by returning less to the owner than what was invested in total time and money. In this instance, the real money that was created was based on the ongoing income and profits from the business alone—so when you sell your business, you will have nothing to show for it beyond what you had previously earned from your work in the business. In short, you will always and only be working for money (as income) instead of your money working for you (as equity). The analogy here would be getting to the end of your thirty-year mortgage and then selling your house for nothing; and who wants to do that? But that is exactly what most business owners end up doing with their businesses. Many small businesses today are valued and sold based on multiples of revenues and earnings, and the more of each you can create through successful sales and marketing planning and execution, the more equity value you can create for your business and the better chance you or others have of one day selling your business for a lot of money. The average small business today will be valued between two to six times EBIT (earnings before interest and taxes), with a number of additional variables ranging from asset values, future growth projections, uniqueness of your value proposition, competitive threats, etc. So how do insurance companies make this problematic? Good marketing can be critical to the success of any business who accepts insurance, legal aid, and other forms of third-party payments of their services—often at a significant discount to their current market rates. For example, it is not unusual to see small businesses today that will take insurance payments at a 10–50 percent discount on their regular service rates. This happens because insurance companies will commonly consolidate your potential market of customers, bundle and/or re-price your services, and then sell them back to you; often at a discount to what you could charge on your own. The insurance companies in effect do a large part of your marketing for you but at a much steeper cost than what you would pay to market directly to your own potential customers. For example, instead of you paying the small business average 10 percent of your annual revenues to directly market to your customers, you are in effect paying insurance companies to do it for you at rates that can be one to five times the cost of marketing on your own. Insurance payments can also create a deadly cycle for many small businesses who end up finding themselves on a hamster wheel of work with very little control, reward, and profit. Excuses you will commonly hear business owners use to help justify this are, “I have to keep my employees busy” or “I don’t have a choice.” The reality is YOU DO have a choice, and it all starts with your own marketing. You may not be able to escape all insurance payments but you can control which ones you will accept and at what percentage of your business. The answer is to measure all of your marketing sources based on a return on investment (ROI) with the goal of generating enough of your own business through your own marketing efforts and at a higher ROI. Then you can be selective as to what insurance carriers and payments provide you with the highest ROI and eliminate those that don’t. Active marketing is also important because it can help keep you from falling into the insurance markets due to customer attrition. 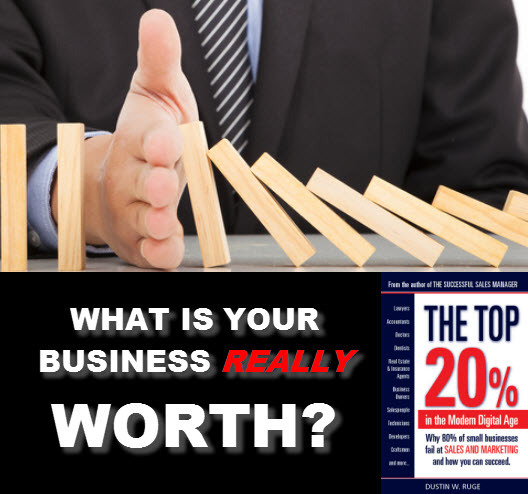 The average business today will lose around 10–20 percent of their customers each year for various reasons. You have to prepare for this level of attrition by having a marketing strategy in place to not only retain as many of your current customers as possible but to be able to replace those customers who leave through your own marketing efforts as opposed to those of the insurance companies. 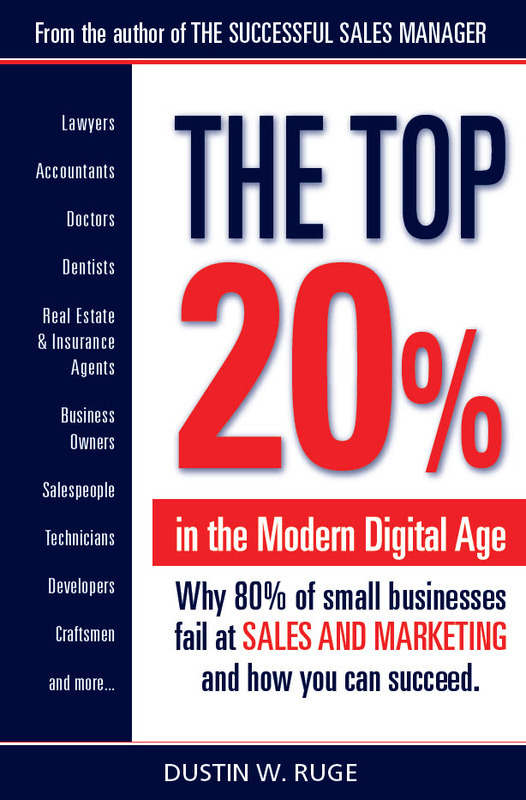 Absent any marketing, a small business could expect to replace 100 percent of their customer base every 5–10 years. If the insurance companies are your only source to replace them with, you might as well admit who you are really working for when this happens. The most important aspect of direct marketing has to do with the equity value of your business. The more customers you can directly generate and grow, the more valuable your business will be to potential buyers of your business. For example, let say your business currently generates over 50 percent of your business from insurance carriers. 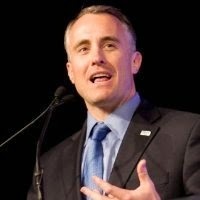 If I am putting a value on your company, not only will I look at your valuation based on a multiple of earnings, of which 50 percent will be lower due to insurance adjustments, but I will also look at the risk to the business if those insurance carriers decided to lower rates and/or drop coverage all together. 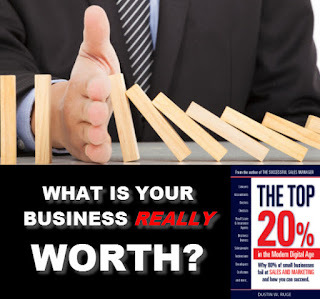 On the opposite extreme, if you were able to produce enough business through your own direct marketing, thereby negating the need for insurance business, your business will create a lot more potential equity value for most buyers. Other forms of third-party payment can come from government agencies and authorities. Much like insurance companies, they will “price” the market for your services; often at a steep discount to your regular rates. In most cases, they will not fairly compensate you for your services relative to other alternatives, thereby treating you and your services as a commodity. 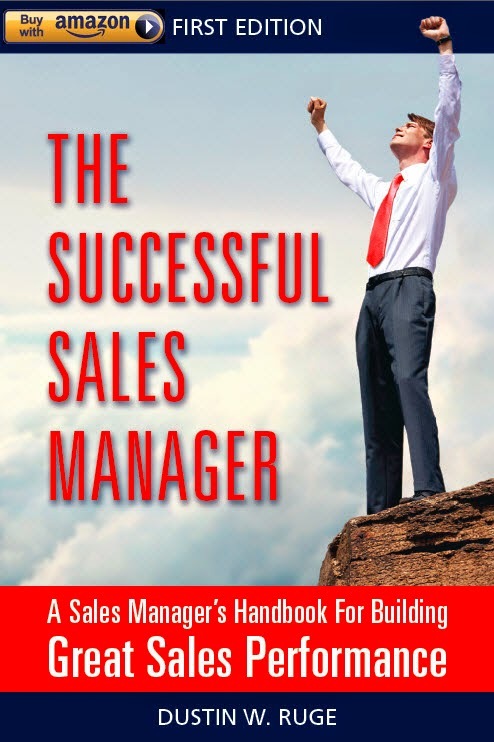 And the only way you can be successful selling commodities is through cost control and scale. So ask yourself: Is that why you decided to become a business professional? Most would say “no,” but by falling prey to third-party payment cycles, a commodity is exactly what you can become. The answer is direct marketing. By having an effective marketing plan, you can help avoid this trap and become a true marketing leader in your business. 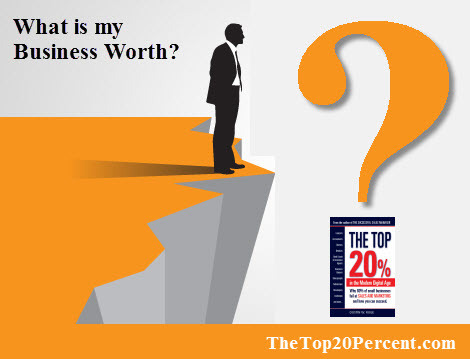 To learn more, order your copy of THE TOP 20% on Amazon.com today and start increasing the value of your business!